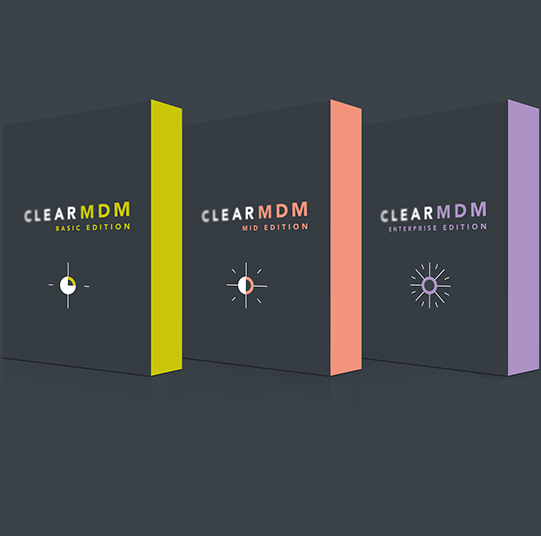 clearMDM is licensed per-annum, per-production Salesforce org. There are no user limits applied to the product licensing. Sandbox licenses are available free of charge to existing customers or for evaluation purposes. Please note, Salesforce user licensing is required in addition to the clearMDM product license.